"Always on time, always professional. That's why I use them time and again." "Best experience I've had with a contractor so far." 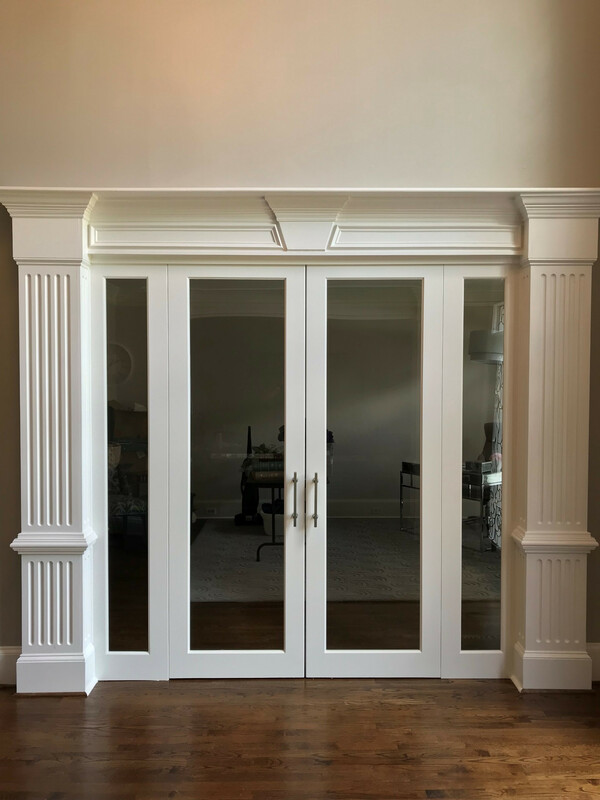 we specialize in many types of doors in the residential and commercial arena. check out our work and let us know how we can help you today. 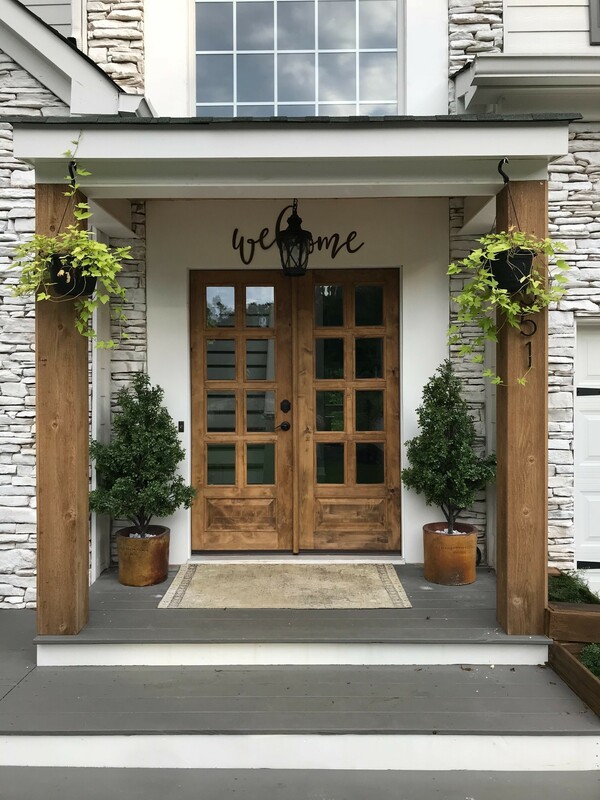 Iron Doors are popular for many reasons. 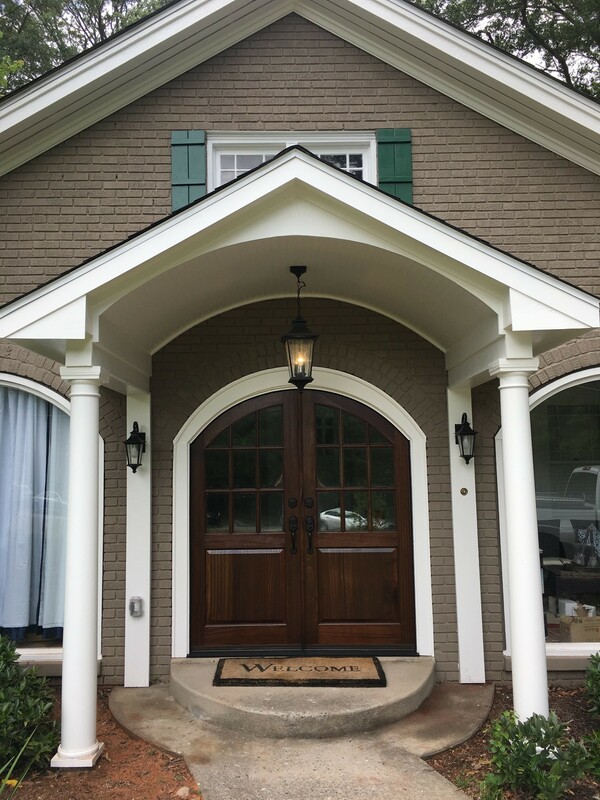 They add elegance and style to the front of your home. 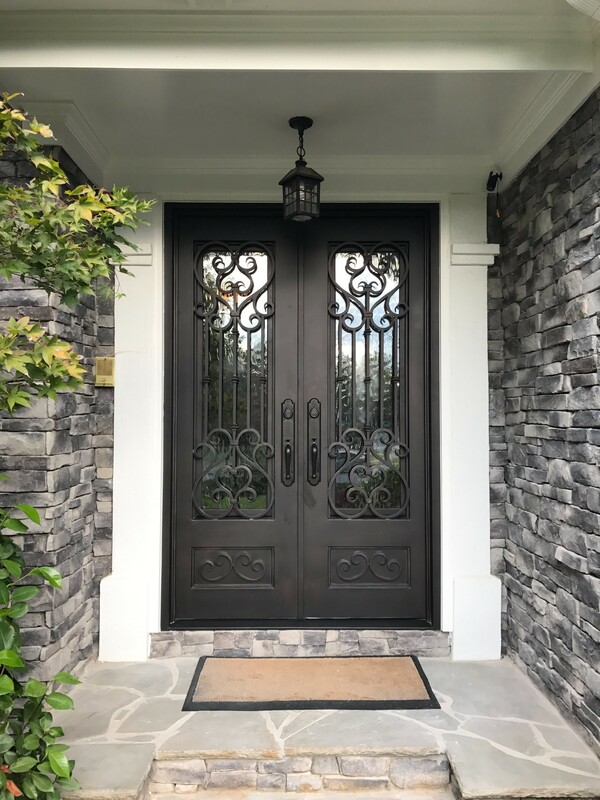 Iron doors are a lifetime solution to those stubborn wooden doors you are used to dealing with. 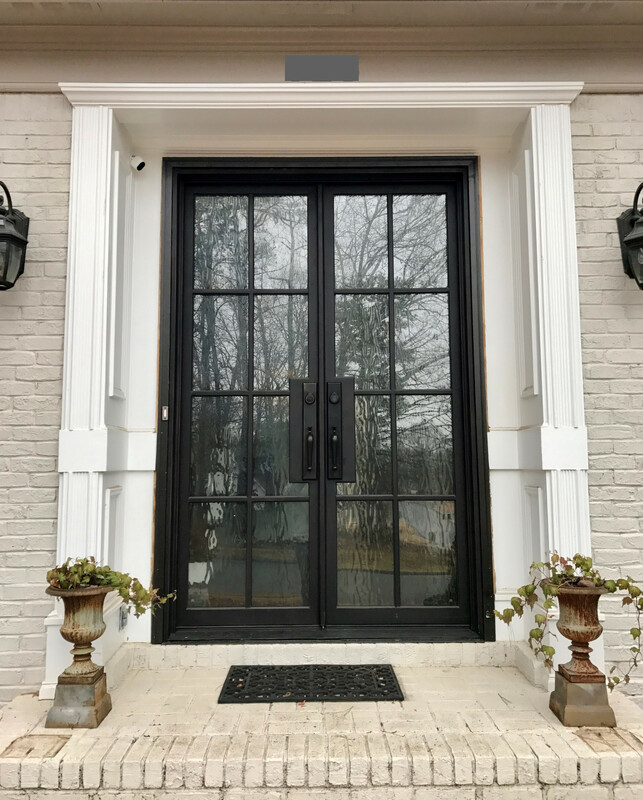 In the Iron Door world many clients go with a double door unit that will take away that single door, sidelights and transom if you have one. 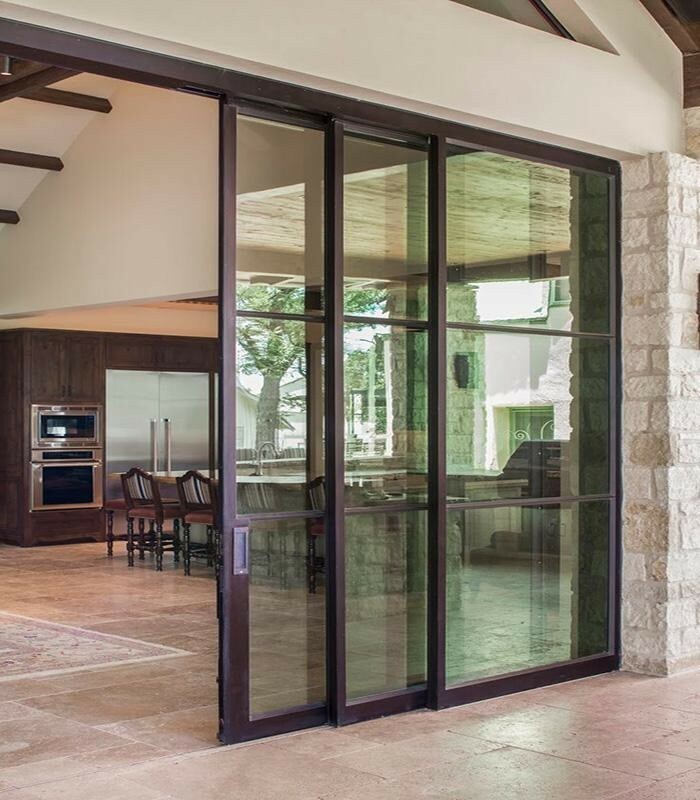 You can also order sliding and bi fold doors for your patio area to open up your home. 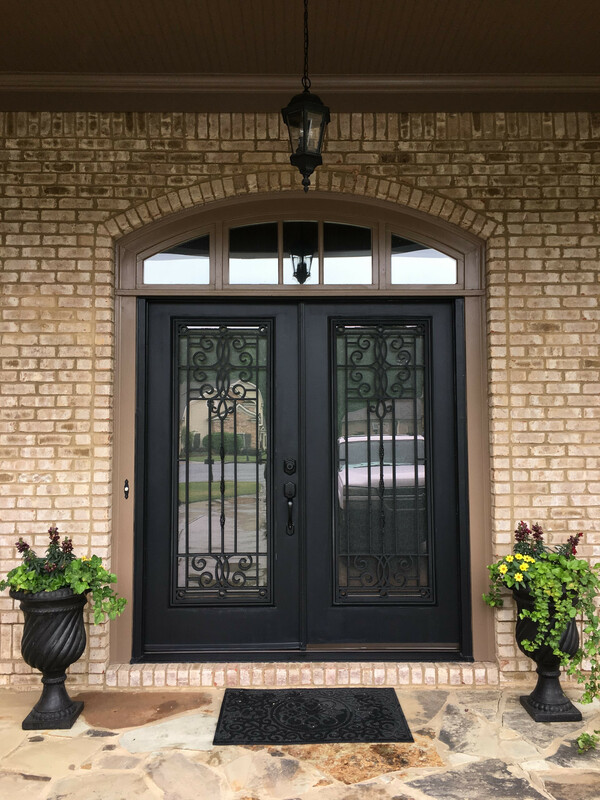 we have many iron doors in stock and can also order any type of Iron Door style you want. 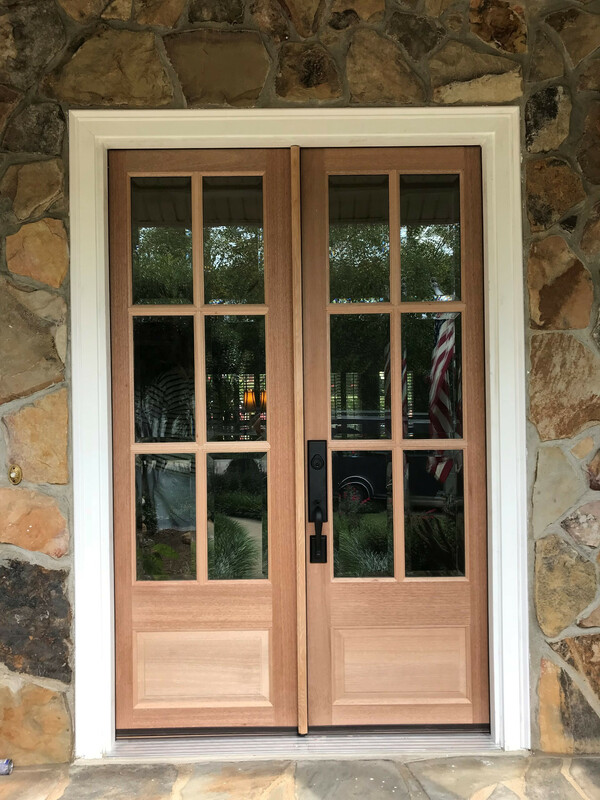 We offer many types of wood doors for your home. Wood doors give a timeless look to your home. You can either stain or paint wood doors. Staining requires more annual maintenance. It is recommended to have an awning over any wooden door. 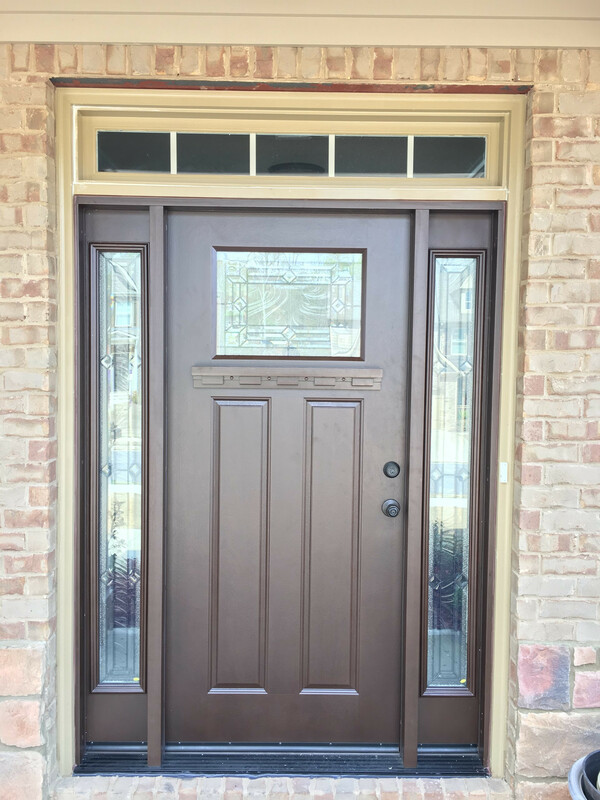 We can easily convert a single door entry way with sidelights into a double door system. We also have taller doors to delete the transom. We can custom order many types of wood door units in different wood species. 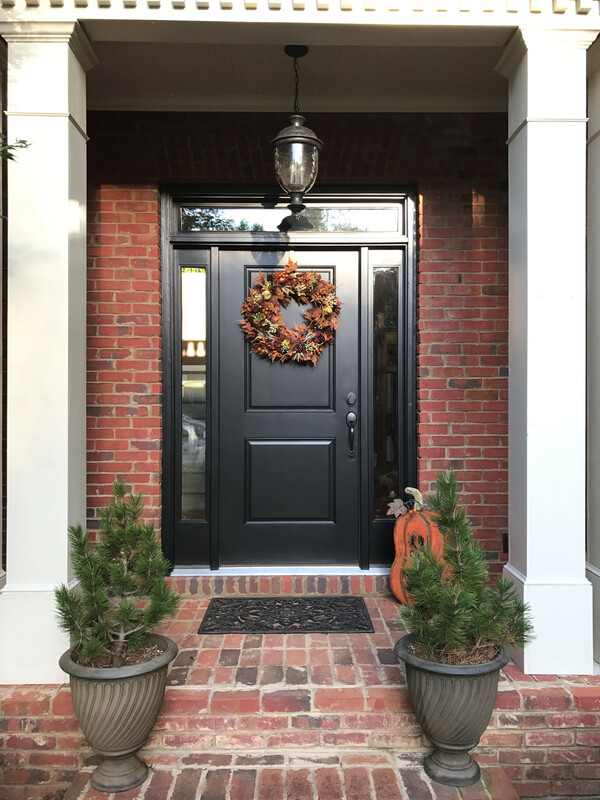 Fiberglass doors give you a rot resistant option for any doorway. 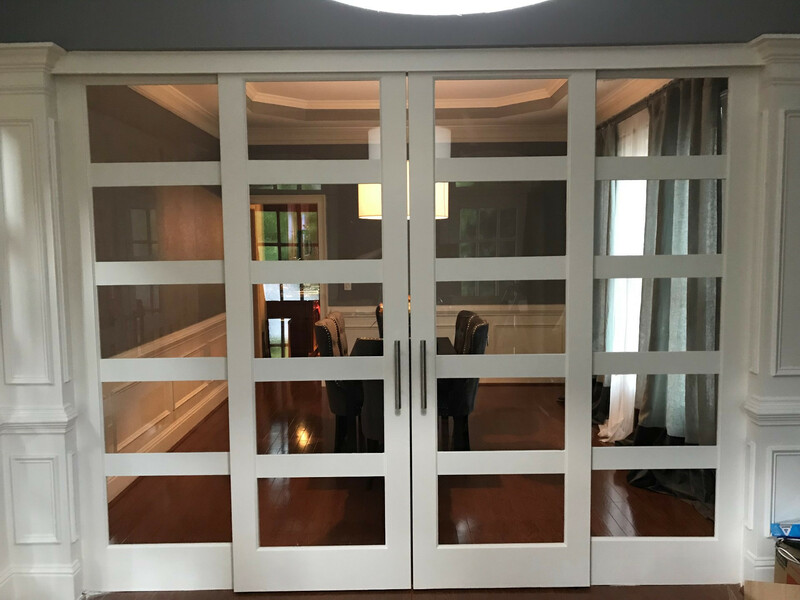 The fiberglass door world has come along way in terms of design. 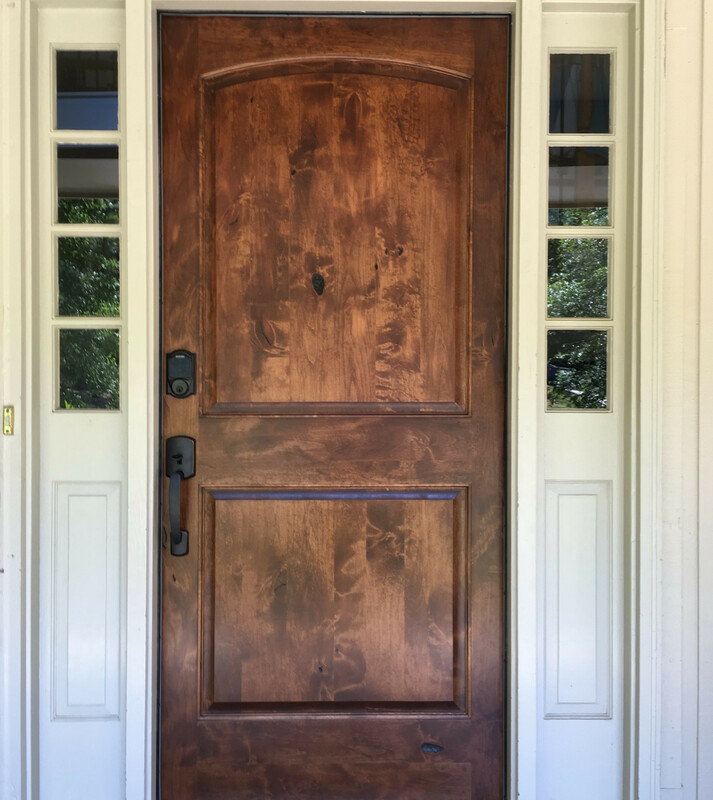 They make many types of fiberglass doors that look like wood. 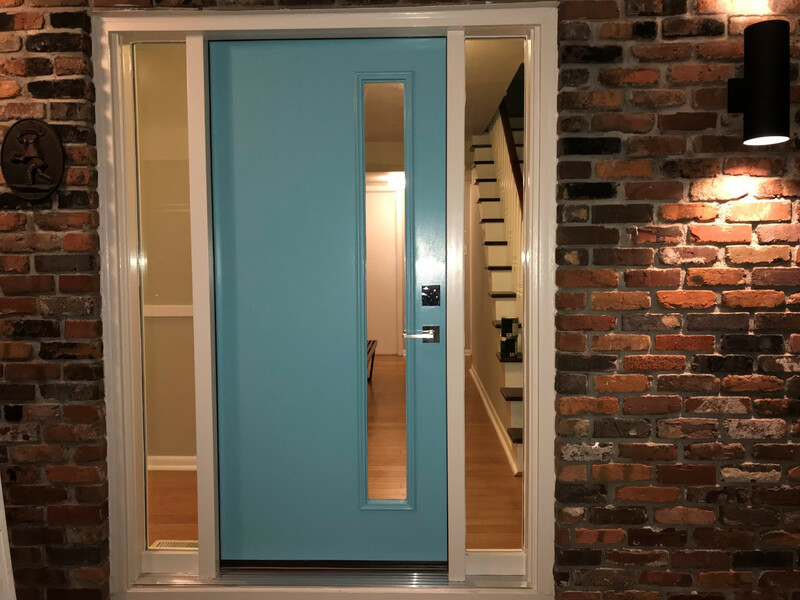 Fiberglass last a lifetime and may be the last door you buy. Let us know what style you are looking for and we can order it. 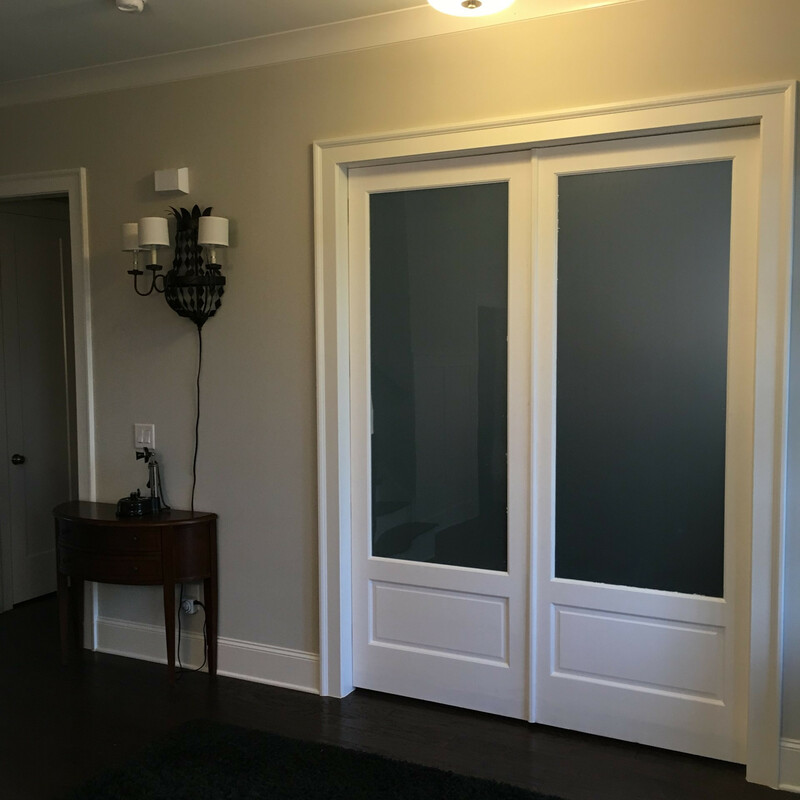 Many clients want to add doors to a sitting or dinning room to create an office or personal space. 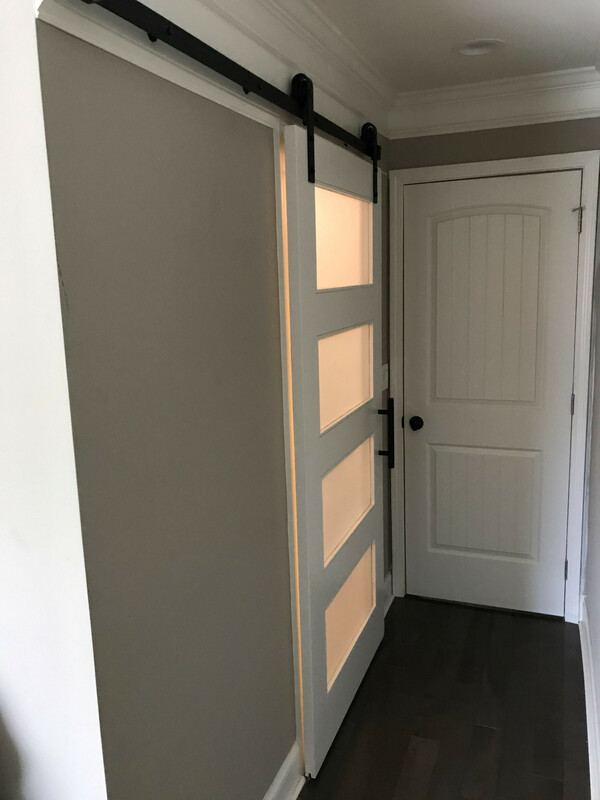 We have many door options for you. 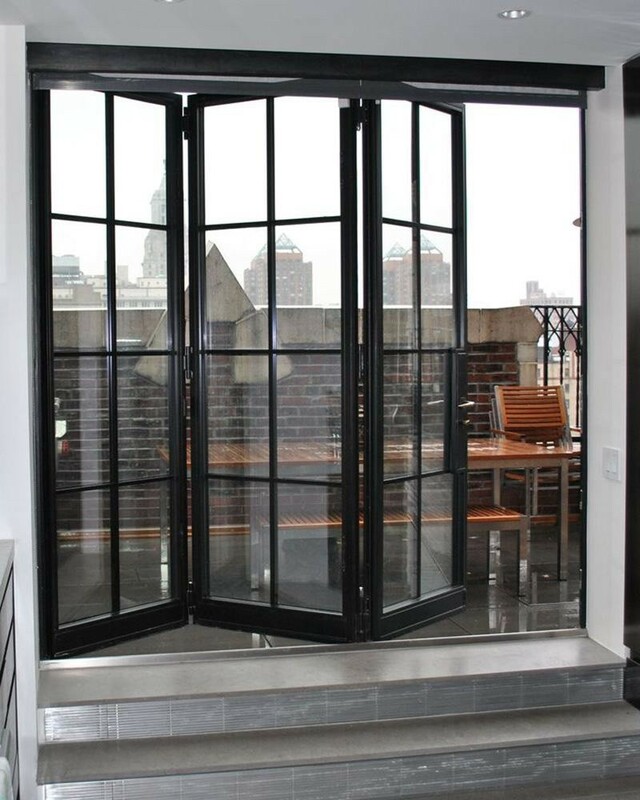 We can install French doors with sidelights and transoms, sliding doors, bi-fold doors. Whatever you can imagine. 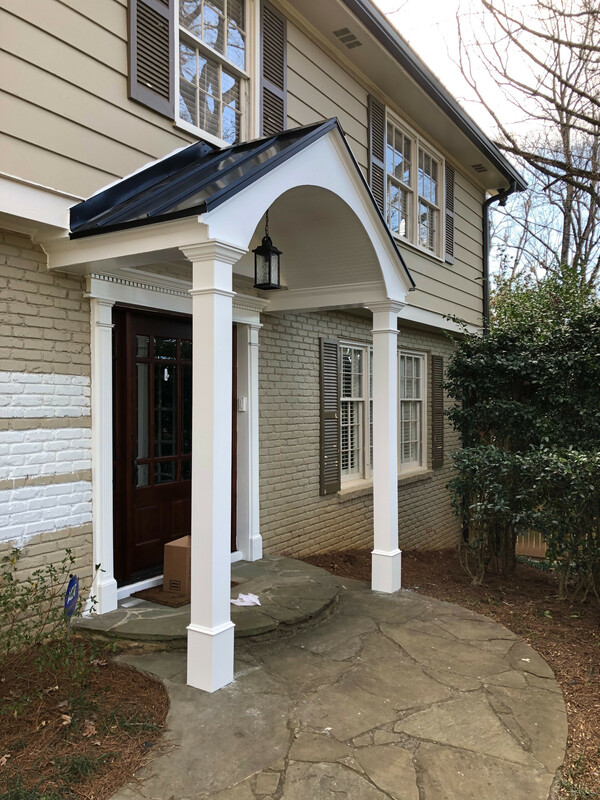 Porticos and awnings add depth and dimensions to the front fo your home. They provide great protection for your doors. 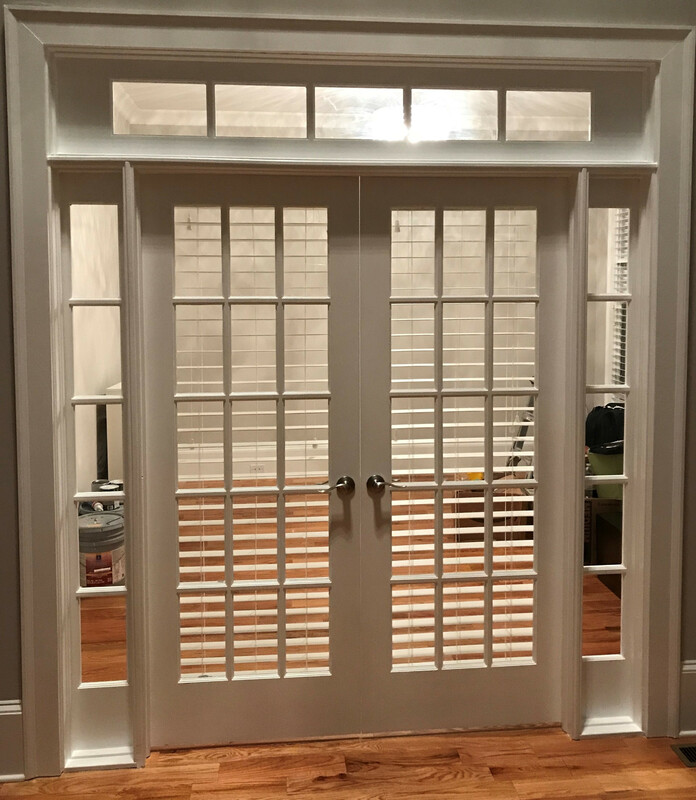 Most wood doors require some sort of overhead protection to maintain warranty. Contact us today and see what we can build for you. 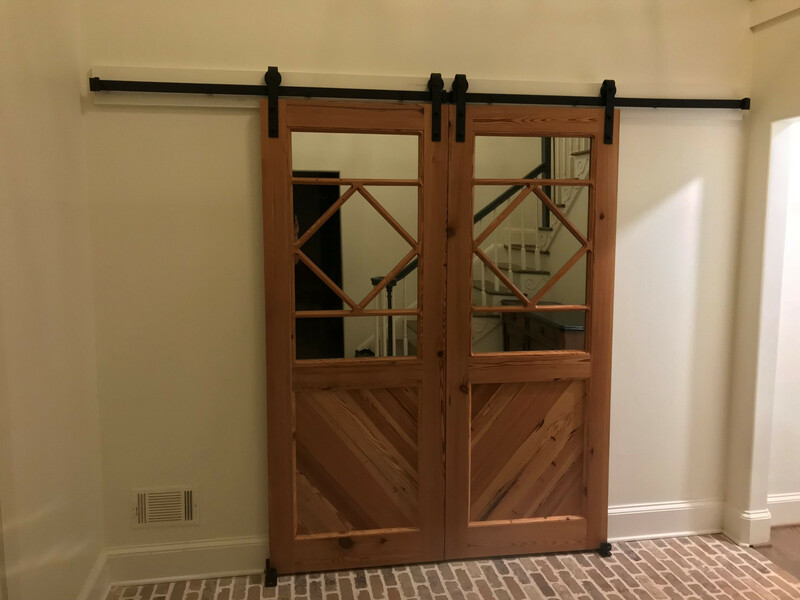 We build and install all types of custom barn doors. 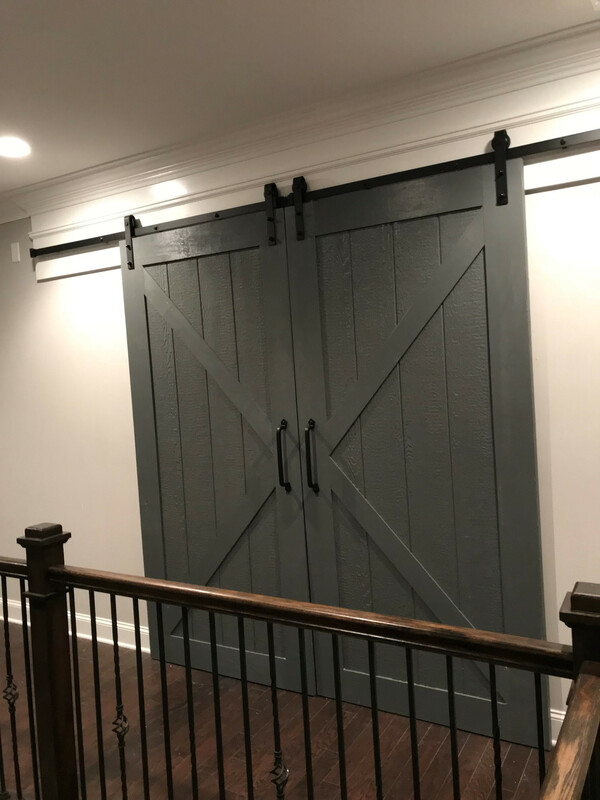 Barn doors are very popular and can add a very unique look to any space. 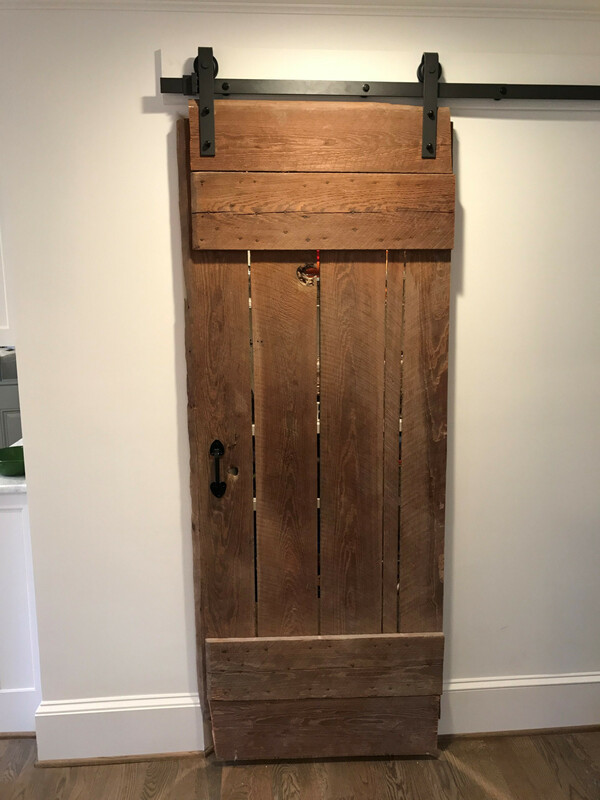 We have many types of barn doors in stock and can build almost any style you have in mind. let us know how we can transform that dull space.